APCON, Inc. is a pioneer in the field of switching technology and is globally recognized as the leading provider of packet aggregation switching solutions. Organizations in over 30 countries currently depend on APCON solutions in their network infrastructures. Customers include Fortune 500 companies, and networking and computer OEMs, as well as government and military organizations, telecommunication and service providers, financial services firms, and medical companies. 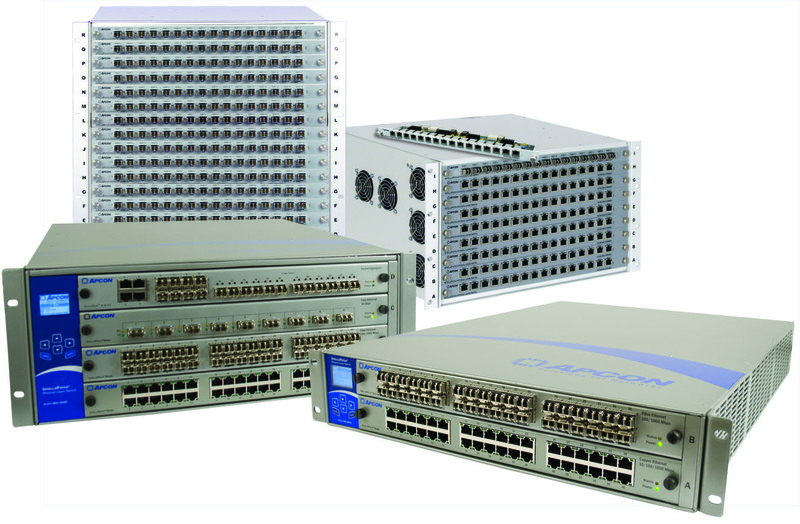 APCON's INTELLAPATCH switches are the industry's leading state-of-the-art device connectivity solution. Combined with the new INTELLAFLEX Packet Aggregator family, IntellaPatch provides the widest array of modular switching solutions based on scalable chassis, multi-protocol blades, and intuitive embedded management software. APCON's combined switching, aggregation and filtering technology makes it possible to reduce monitoring equipment investments by an average of 50 percent per data center while still guaranteeing customers they will have 100 percent network visibility 24x7x365. 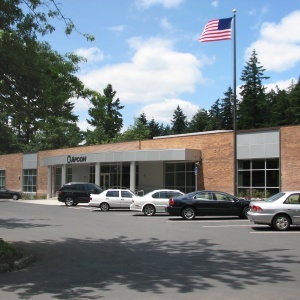 APCON is headquartered in Oregon, USA where it has operated since 1993. APCON's in-house staff manages product design and development, manufacturing, quality assurance and final testing, customer training and long-term servicing of its solutions – whether for a system with a single switch or an installation of multiple switches. INTELLAPATCH provides the widest array of modular switching solutions based on scalable chassis, multi-protocol blades, and intuitive embedded management software. With our technology, users are able to reconfigure network connections in seconds, avoiding time-consuming and error-prone manual patching. They are also allowed secure, remote access to any point on the network via embedded software. The Series 3000 features high-density blades, offering up to 36 ports each in a 1U height. Those with tight space constraints will now be able to have 288 ports of non-blocking, any-to-any switching architecture available in a compact 8U height. INTELLAFLEX is an innovative aggregation and filtering offering designed for enterprise networks with up to 36 ports per RU. Users can filter on all common Layer 2 through Layer 4 parameters, and are then able to save, recall and share filtering rules by name. Up to eight standard INTELLAFLEX blades can fit into a single 8-RU chassis, equating to 256 x 1G + 32 x 10G ports or 96 x 1G + 96 x 10G ports. The standard INTELLAFLEX blade comes in 2 offerings with 24 and 36 ports per RU. APCON’s entry-level INTELLAFLEX 12 x 1G and 2 x 10G ports for a combined total of 14 aggregatable ports. This cost-optimized solution is ideal for applications requiring low port densities, and for networks distributed across multiple locations. ENTERPOINT delivers functionality long sought after in enterprise environments: the ability to manage the entire monitoring infrastructure remotely from a single screen and make device changes instantly. NETVIS streamlines the task of connecting network points to monitoring devices using a multi-generation GUI. Ideal for deployments in the enterprise, NETVIS has an advanced feature set including customizable filters and permission-levels. WEBX is the embedded web interface included on all APCON switches. With no software to install, users can immediately begin configuring and managing port connections in an intuitive environment.